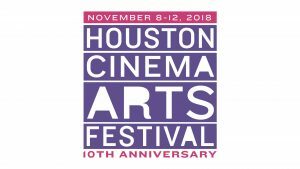 Viewing the one minute teaser video of upcoming screenings for the Houston Cinema Arts Festival 2018 program, you glimpse infinity, the teetering moment, and the glow of hope. 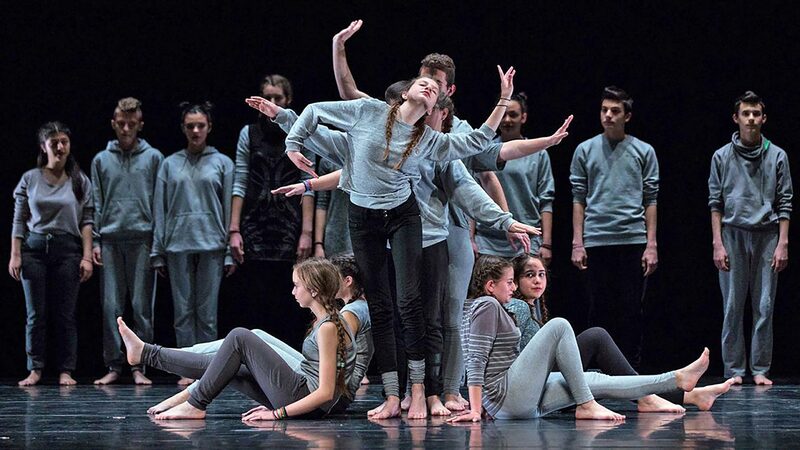 The program in this, the tenth anniversary of the pioneering festival, is characteristically stellar and far-reaching. 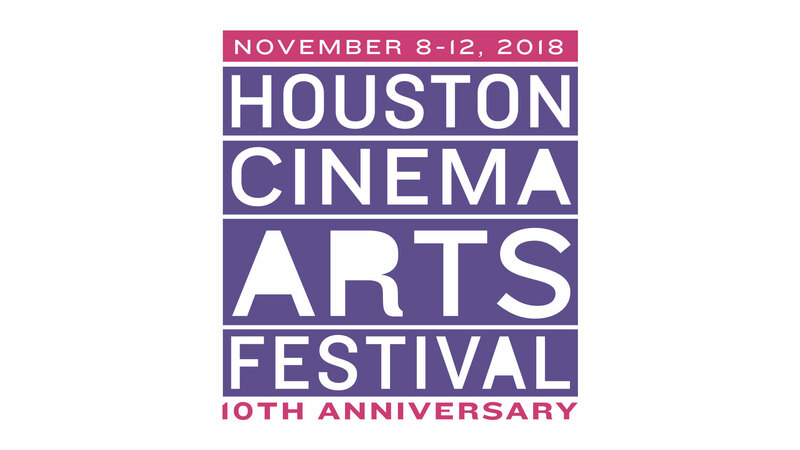 Offerings range from the local (Invisible City: Houston’s Housing Crisis; Citizen Blue; A Dazed and Confused Cinema Arts Celebration), to the regional (The Low Turn Row; Jaddoland), to the cosmic (the CineSpace program co-sponsored by NASA). Are you ready for the latest films from Alfonso Cuarón and Julian Schnabel? Want to spend time with Maria Callas or Vincent Van Gogh? Wondering what Mahershala Ali and Viggo Mortensen have been up to? How about Natalie Portman? Want to see both 2D and 3D Jonathan Lessem? 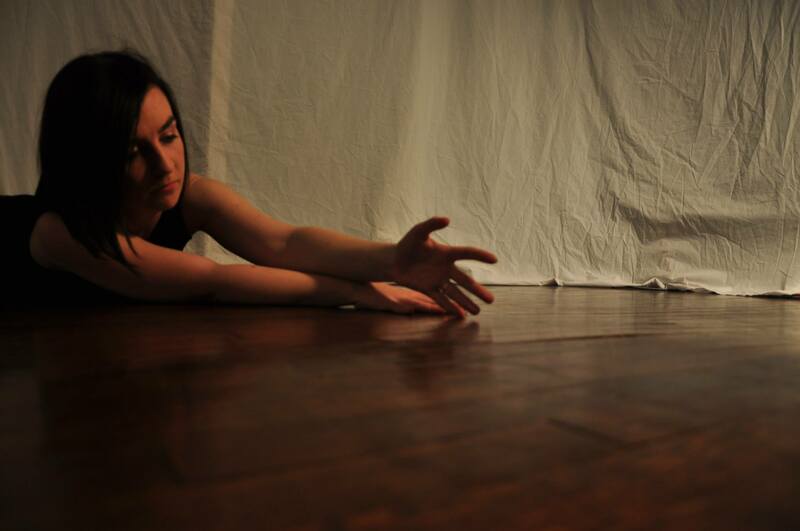 Would you like to blend film with live musical performance (A Thousand Thoughts; The Ancient Law)? Are you into found images and creative reuse aka the actual meaning of “montage” (Bathtubs Over Broadway; Imaging Actors; Love and the Epiphanists)? Ready for a virtual reality film experience (Queerskins: A Love Story; 360 Cinema)? My friends, this is a pre-Thanksgiving smorgasboard for eyes and minds. Prepare to be stuffed. Seriously. There are so many dishes on this table that I haven’t mentioned. Read the full menu here. Wait! You love dance, right? And dancers with enormous passion and empathy and vision? Join me to view Moving Stories at 10 AM, Monday, November 12, at the MFAH Brown Auditorium. Like almost a dozen other offerings in the festival, this screening is FREE. See you there.